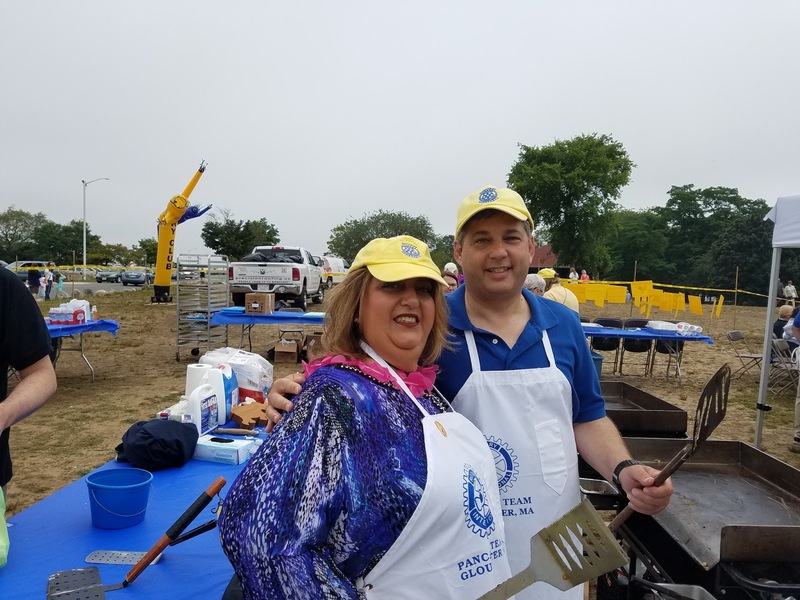 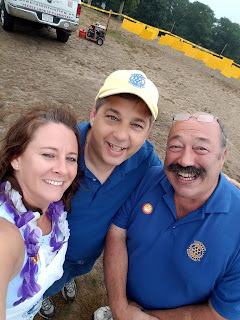 Stage Fort Park in Gloucester was pancake central yesterday morning as the Rotary flipped flapjacks for good food, good fun and good causes. 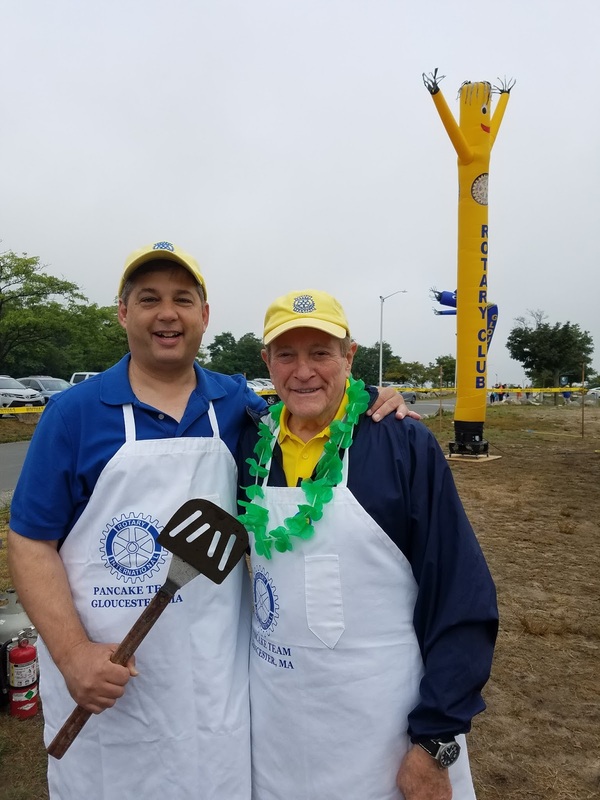 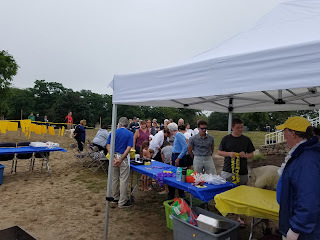 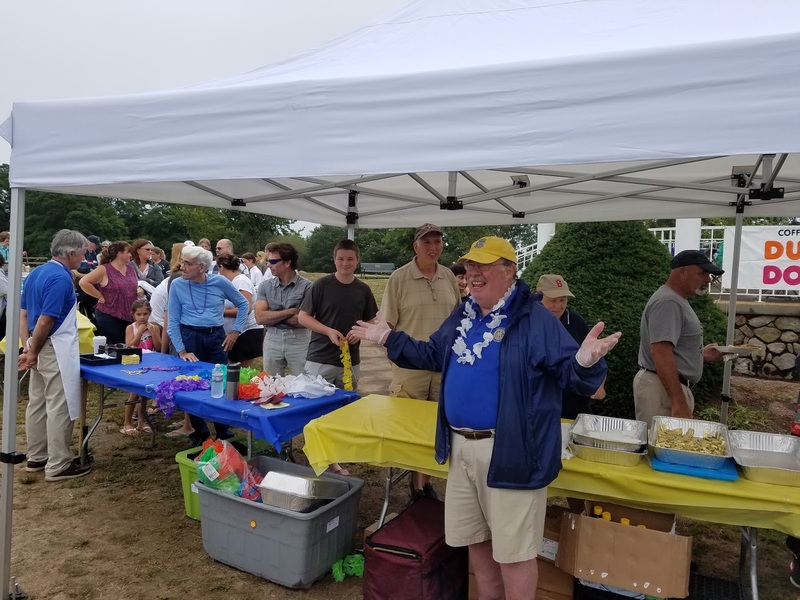 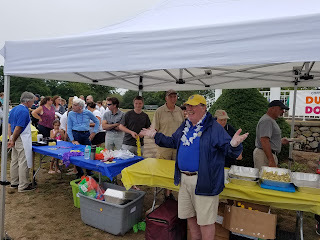 This annual event, which happens at the same time as the Gloucester Waterfront Festival, raises money for the Rose Baker Senior Center, North Shore Health Project, and the Cape Ann YMCA Teen Leaders. 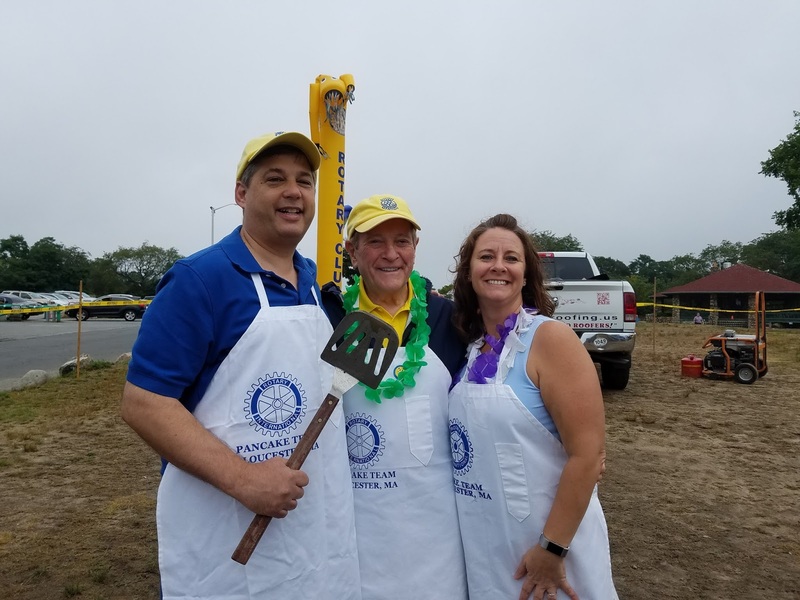 Congratulations to the Gloucester Rotary Club for another terrific event.